When Apple creates a new iPhone model, it creates a lot of buzz in the whole world. People queue up in front of Apple stores on the release date to get the latest smart gadget. The same buzz is created in the jailbreak world as well because hackers compete with each other in releasing first jailbreak software. Those who have enjoyed a jailbroken iPhone will not have any interest in using the phone without jailbreaking. More often than not, iPhone jailbreak will cause us loss data from iPhone. You may need to know how to get messaging on iPhone after jailbreak. If you lose important iPhone SMS after iOS 7.1 or iOS 7 jailbreak, what would you do to recover text messages from iPhone after jailbreak? Restore lost iPhone SMS after iOS 7 jailbreak (or other iOS version jailbreak) can be easy as long as we use some aided tools. iPhone Data Recovery is such a tool that could help. 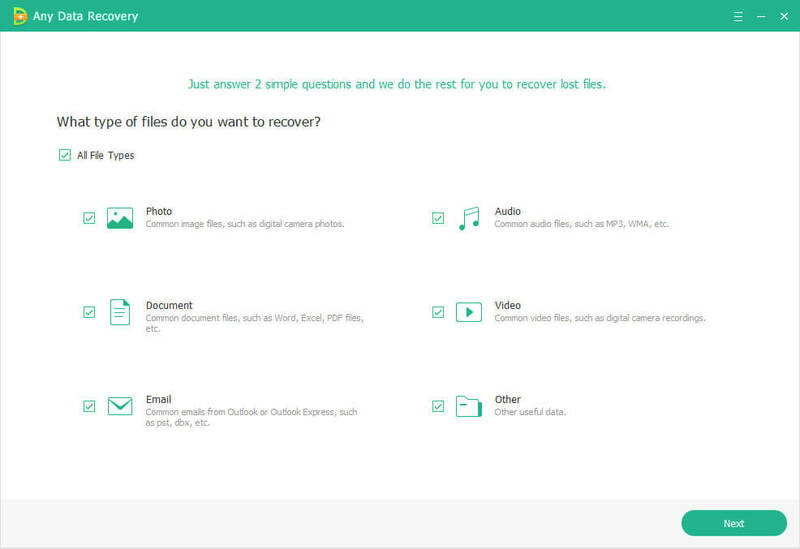 Not only does it recover iPhone SMS, it also recover lost data such as contacts, photos, videos, etc. from iPhone 5S, iPhone 5C, iPhone 5, iPhone 4S, iPhone 4, iPhone 3GS by offering 3 methods of recovery. Note: If you failed to jailbreak iPhone, and still lost messages thereafter, this tool could help you restore iPhone text messages after failed jailbreak. When using this method we could recover lost text messages from iPhone itself without iTunes or iCloud backup. 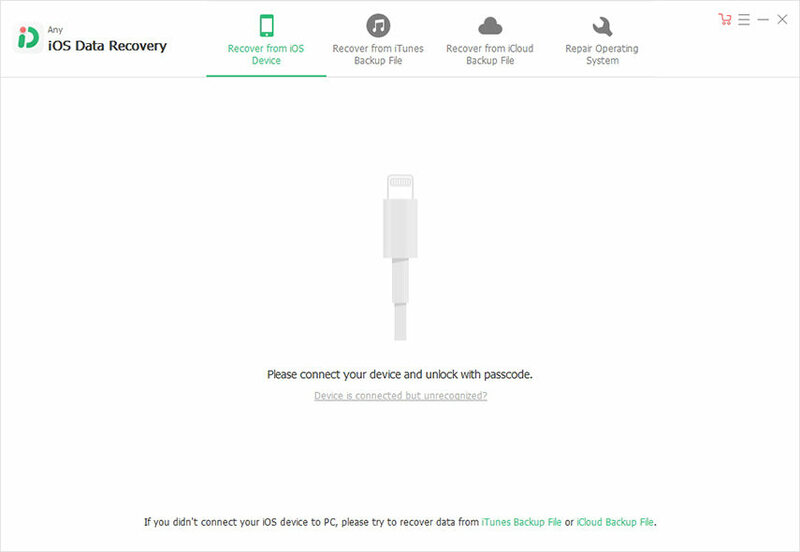 Before we lanch Tenorshare iPhone Data Recovery on our PC, remember to connect iPhone to our computer with the USB cable. When the program is launched select "Recover Data from iOS Devices" from the main interface. Click "Start Scan" to allow this software to scan your iPhone data, including all messages. iPhone Data Recovery allows us to preview before recover SMS from iPhone. In this way, we are allowed to recover only those we need, which saves time. We are required to check needed text messages and click "Recover". iPhone Data Recovery also provide a recovery mode that allow us recover text messages from iPhone backup, which means that even you don't have your iPhone you could still restore lost iPhone SMS after iOS 6.1 jailbreak from the backup. Step 1: Launch the program and choose "Recover Data from iTunes Backup File". Then click "Satrt Scan". Step 2: Preview and click "Recover" to recover deleted SMS from iPhone after jailbreak. You can also undelete lost messages afte jailbreak through iCloud. Sign into iCloud account on the mode "Recover Data from iCloud Backup File" and you will be guided to recover SMS messages from iCloud. It won't overwrite any current data on your iPhone. 1. Download Evasi0n for your operating system (Windows, Mac or Linux). 2. Open up the Evasi0n app that you downloaded. Connect your computer to your device. Back on your computer; click the Jailbreak button in the Evasi0n app window. It will take a while to upload some necessary jailbreak data, and your phone should restart during this process. Wait for Evasi0n to finish this step. 3. Evasi0n will install a temporary jailbreak app on your device. When ready, it will prompt you to open it. Simply unlock your device, and then tap the jailbreak app icon. It will cause the screen to flash briefly but appear to do nothing. If you look at your computer, however, you'll find the jailbreak process continues. It will finish in a minute or so. Close Evasi0n on your computer, and reboot your iPhone a couple of times till you see your lock screen, which means the process is done. Keep in mind what I wrote in this post and you'll never worry about can't restore iPhone SMS after jailbreak. And feel free to jailbreak iPhone any time you want. If you want free text message retrieval on Apple iPhone, download the trial verson of iPhone Data Recovery. If you find this useful, just share with your friends how you recover deleted SMS from iPhone after jailbreak!